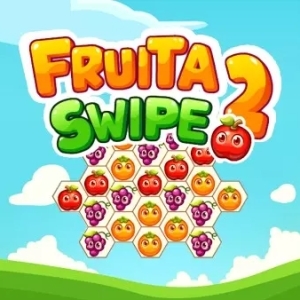 Fruit Swipe 2 - Play? Play! Fun!! !